Ochaco Uraraka and Izuku Midoriya from My Hero Academia are very good friends and have worked together multiple times. From covering each others backs to going out for food, both quickly became friends the moment they met each other. Ochaco has the ability to activate her Zero Gravity while Izuku developed the ability and obtained One For All. 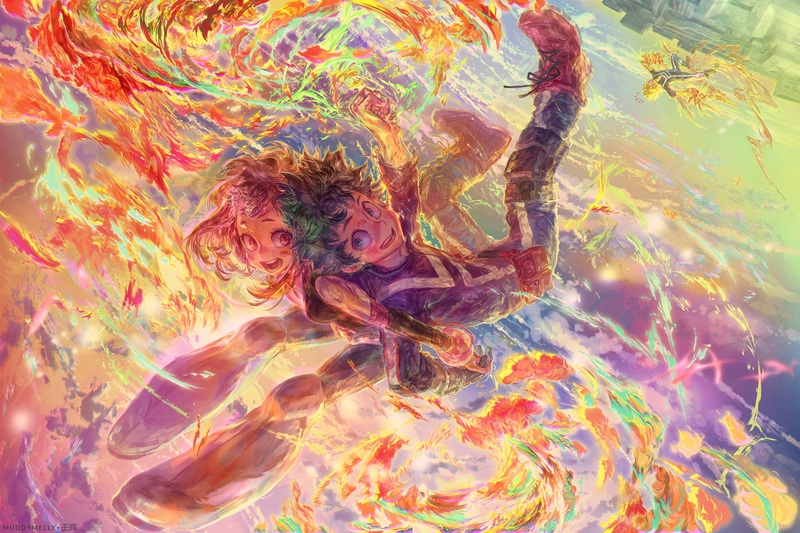 This fantastic artwork of both Izuku and Ochaco was done by muddymelly. If you like this amazing artwork, be sure to check out their work other, because this is awesome and their other stuff is very striking and colourful. 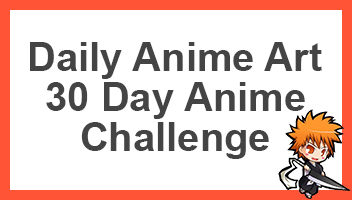 If you also want, be sure to share this artwork with others who are fans of the anime and manga.